The duties of a Net Liaison Station is to check into the net and represent your area by picking up traffic coming in to your area. All you need to do is check into the Net (1900hrs daily on or about 3.742) and check in representing your home area. With the poor band conditions you also might be able to help us with relays. 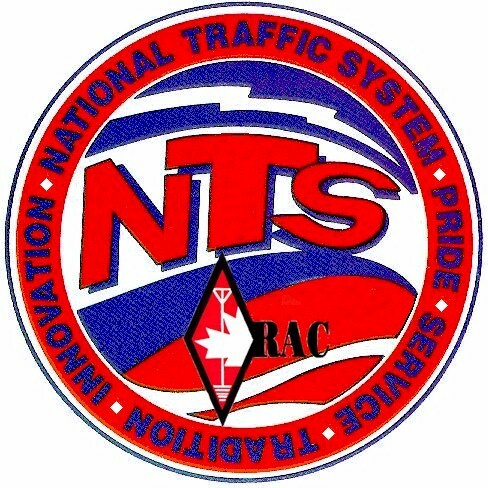 The Ontario Phone Net receives and sends its traffic to/from the 2nd Region Net. This Net meets daily on 3.925 at 1345hrs, 1530hrs, 1830hrs all times in eastern (EST or EDST). You check into the Net when they call for Net Liaison Stations and advise that you are “going to” or “coming from” Ontario and either you have no traffic or list the traffic you have. Please give a listen on 3.925 and see if you have a good enough copy on one of the sessions to assist us. This entry was posted on May 23, 2010 at 5:04 pm and is filed under NTS, Uncategorized. You can follow any responses to this entry through the RSS 2.0 feed. You can leave a response, or trackback from your own site.